You might want to publish your webcam stream for various reasons. For instance, for security reasons. If you are installing IP cameras all around the house, you can publish the camera stream online, so that you can take a look at the condition of your home from anywhere. You can also use this in various business places. Sometimes, you can publish your webcam stream for the purpose of publishing your webcam conversation online, so that other people can access and watch the conversation stream live. 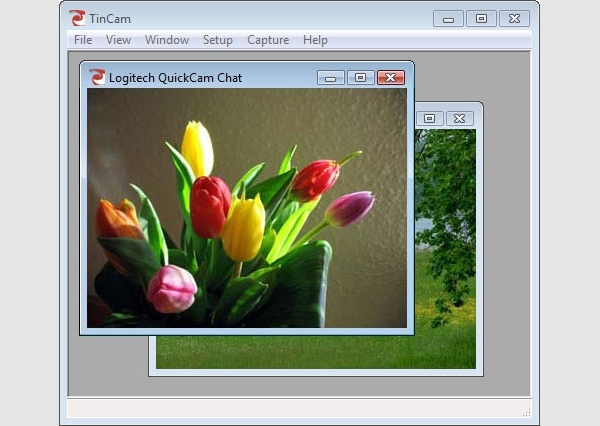 TinCam is a webcam viewer software that allows you to create a website page that you can use to publish your webcam pictures and videos online. It features publish pictures with HTTP or FTP, video streaming, support for multiple cameras, motion detection, email pictures, and picture captions. This software is available for Windows. Yawcam is a webcam software written in Java that allows you to publish your webcam stream online easily. It offers various features, including video streaming, image snapshots, built-in web server, motion detection, FTP upload, password protection, scheduler, and time lapse movies. It is available for Windows running the latest Java Runtime Environment. 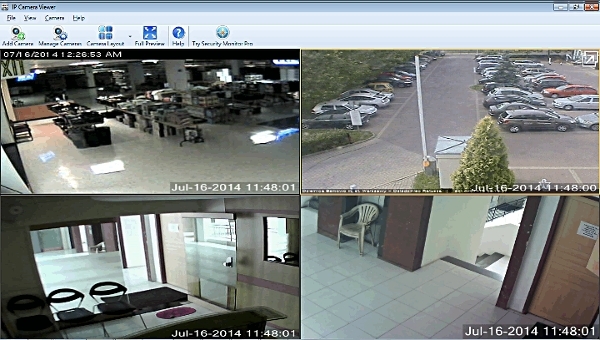 IP Camera Viewer is a software that allows you to set up your own video monitoring system in minutes. It features live previewing, camera configuration, advanced camera functions, IP camera and USB camera support, motion detection, email alerts, and continuous recording. It is available only for Windows. 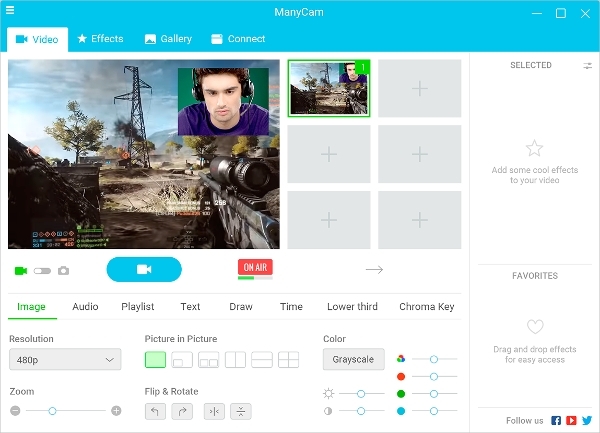 ManyCam provides the best live studio and webcam effects that allow you to turn your computer into your own live streaming studio. This software offers features such as custom watermarks, broadcast on multiple channels simultaneously, microphone audio effects, picture in picture, and motion detection. It is available for Windows and Mac. iGlasses is a webcam software that offers various style effects and adjustment options that allows you to look good on webcam. 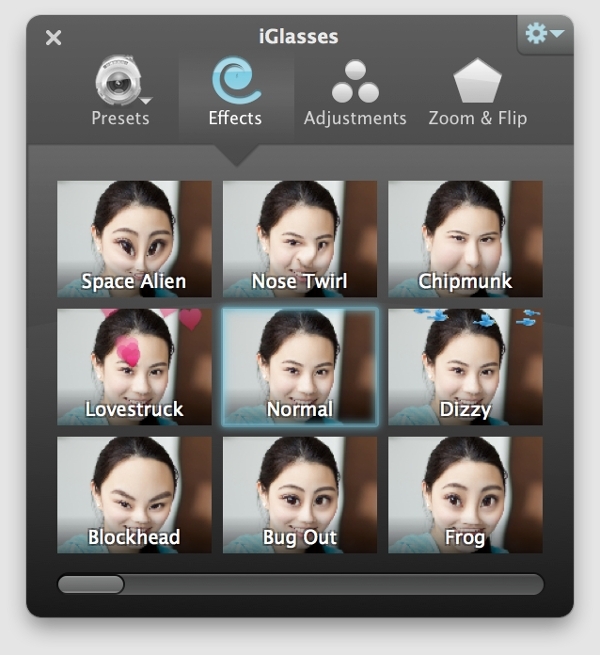 There are various effects that you can use with this software, such as space alien, nose twirl, chipmunk, lovestruck, normal, dizzy, blockhead, bug out, and frog. It is available for Mac. SplitCam is a webcam software that allows you to use cool webcam effects to enhance your experience during your video chat. It also offers live video streaming for your webcam. The software features cool webcam effects, video splitting, realistic 3D masks, stream to popular services, and HD video broadcast. It is available for Windows. CyberLink YouCam7 provides the best way to turn your webcam into live video studios, and it offers the way to keep your webcam sessions fun and interesting during your live stream. It features real time video effects, frames and scenes, particles, filters, distortions, emoticons, gadgets, and face beautification tools. It is available only on Windows. 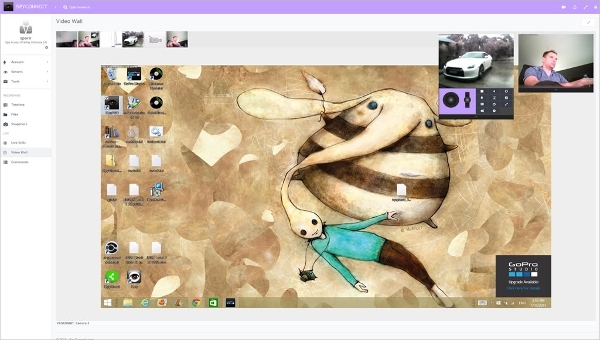 Most webcam viewer software is available for Windows. But, there are also other webcam softwares that is available for other platforms as well, such as Mac, Linux, and mobile platforms. 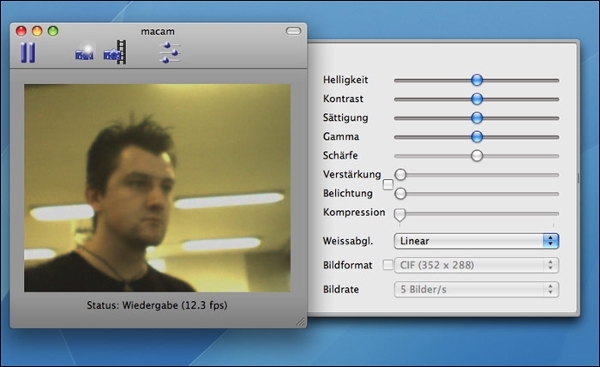 Macam is a software that allows you to recognize various different models of USB webcam on your Mac OS X device. 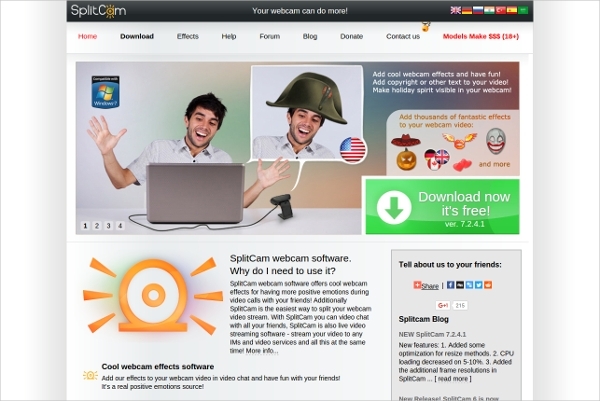 This software allows you to use various video webcam applications easily. It also supports the download of images from any dual-mode cameras. 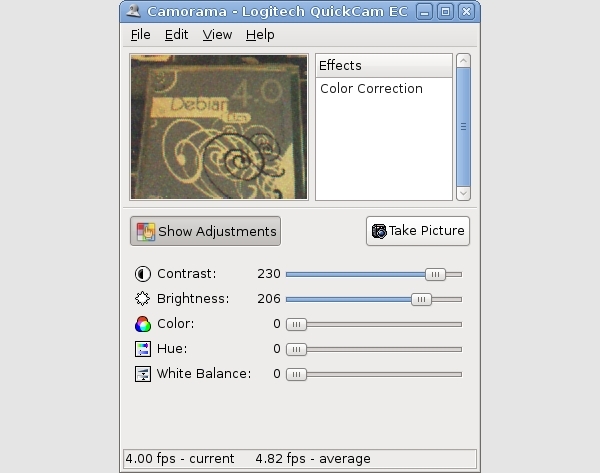 Camorama is a simple webcam viewer software that is available on Linux Ubuntu. 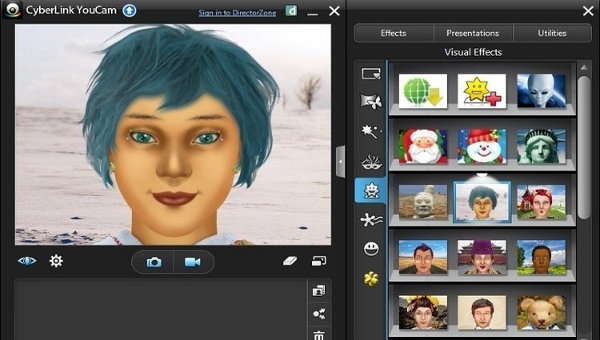 This software allows you to view, edit, and save images from your webcam. It can also be used for remote image capture, with support for image editing with various image filters. IP Cam Viewer Lite is a webcam app for Android that allows you to access and control various webcams that you have, as well as IP cameras, network recorder, and digital video recorder. It features thousands of device support, broad protocol support, control PTZ, app wide password protection, and scan camera capability. CamViewer is a simple webcam viewer software that allows you to view your IP cameras with iCloud syncing capability. This simple app allows you to operate multiple webcams at the same time and store the viewed images on your device. 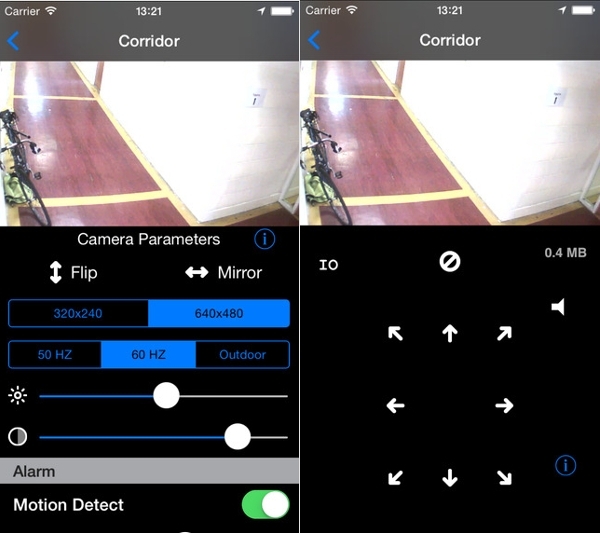 This iOS app features digital zoom, panning, patrol mode, and recentering. iSpy is an open source webcam viewer software that allows you to access your webcams from anywhere, with plugin support. It is mainly used for security, which features home security, office surveillance, work monitoring, home automation, nanny cams, ghost hunting, pet monitoring, and neighborhood watch. This software is available for 32-bit and 64-bit versions of Windows. What is Webcam Viewer Software? 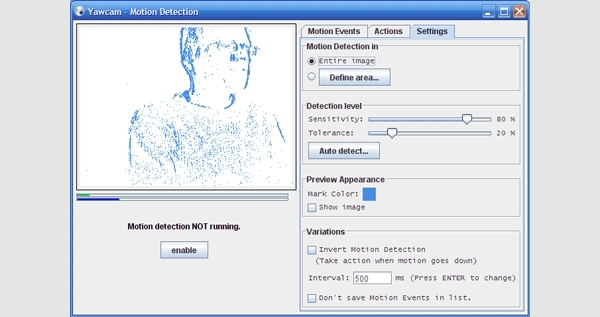 Webcam viewer software is the type of software that allows you to view your webcam from anywhere, using live internet connection. 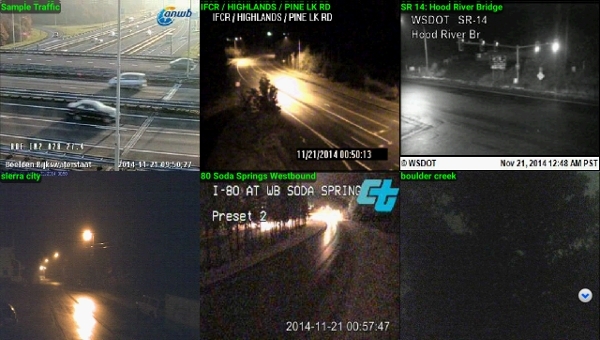 Some of the webcam viewer software can also view images and video captured by your webcam locally. This software is useful for security purposes, as well as for fun broadcasting and live video streaming sessions with your online friends. Webcam viewer software also offers various picture effect tools to allow you to look the best on your webcam. How to Install Webcam Viewer Software? Installing a webcam viewer software is easy. You just need to download the installation file from the official website of the respective software, and then run the installation file on your device. Most of the webcam viewer software is free, so you can download it directly to your device without having to pay for it. However, some advanced features may be offered for a price. Broadcasting your webcam stream online can be a fun way to let your online friends know about your webcam conversation. It can also allow you to keep your conversation fun and lively, with various cool webcam effects and enhancement features that are offered by most webcam viewer softwares. You can edit your webcam images and videos and broadcast them live on your own web page or popular streaming services. Not only that, you can use this software for security purposes as this software allows you to view the stream of your webcams and IP cameras from anywhere so that you can keep your home secure at all times.